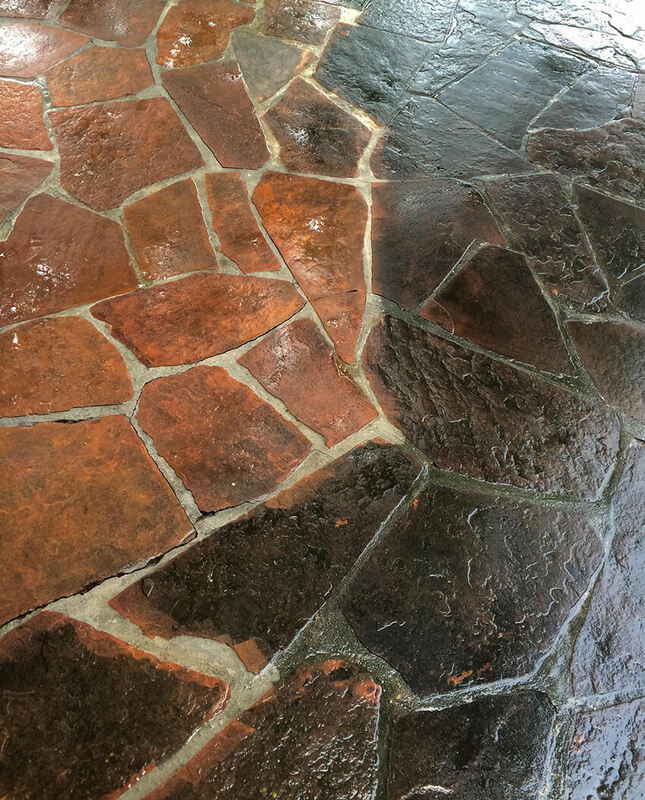 These super satisfying pictures will make you believe in the true power of pressure washing the house and the hidden treasures it reveals. 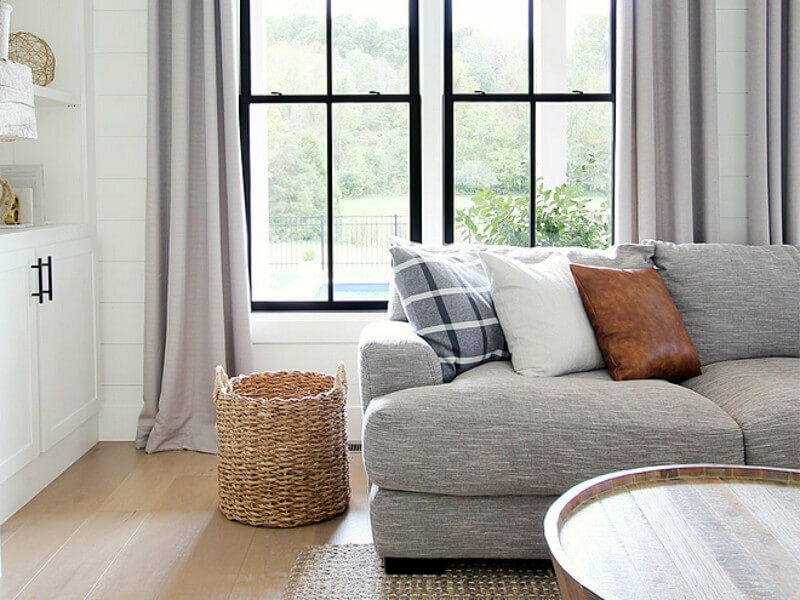 With the warmer season here, it’s time to update your home, check the exterior, and increase that curb appeal. And the simplest way to do it is by pressure washing the house. Yes! 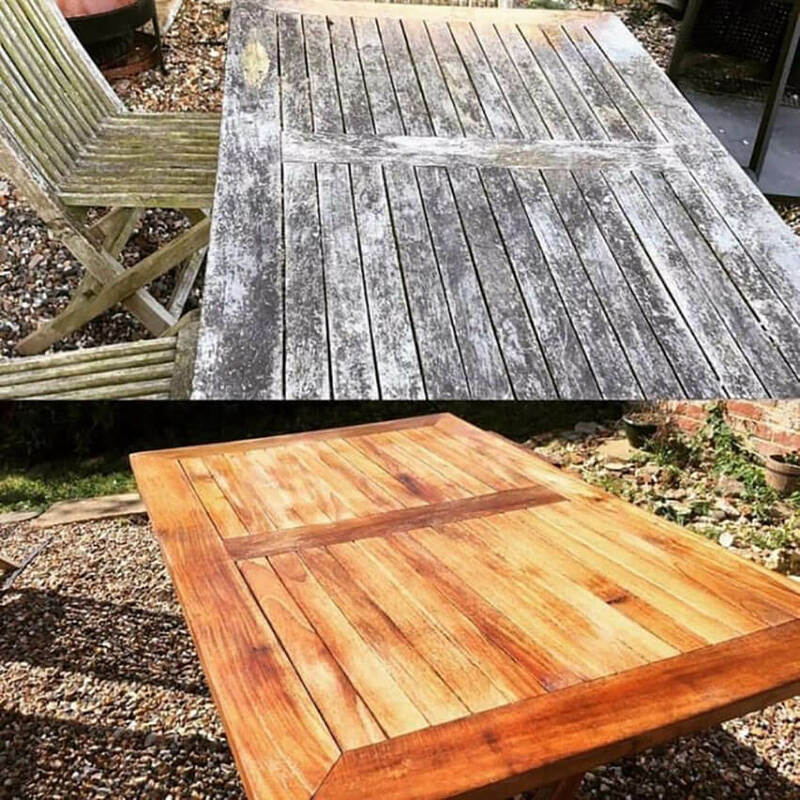 Don’t underestimate the transformation that a power washing can do. 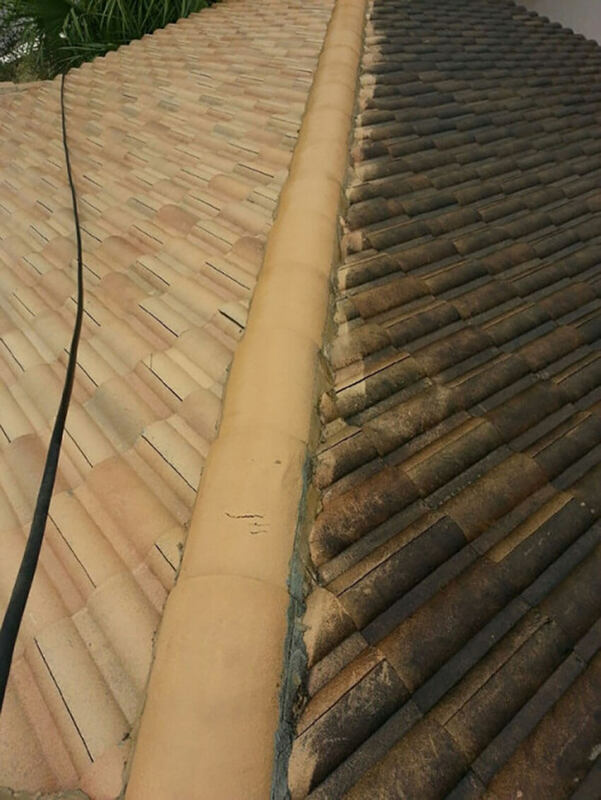 These satisfying before and after pictures will show you how a water pressure washer can make your house look brand new! 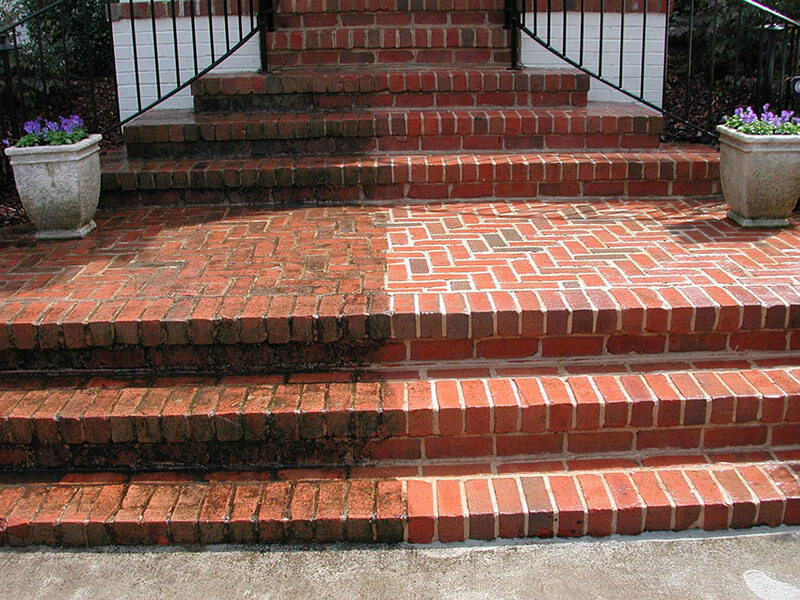 Get instant curb appeal after power washing your porch, walkways, and driveways. You deserve a beautiful entry! 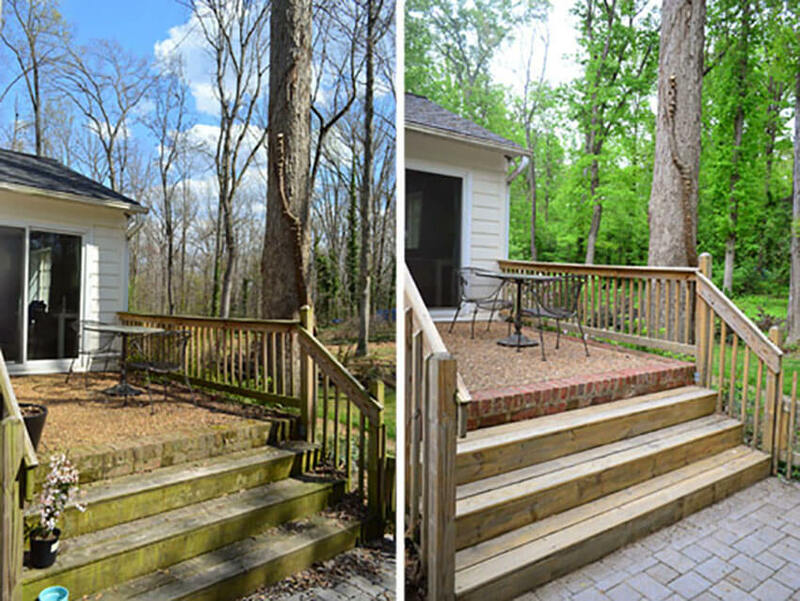 With the summer here, your deck deserves a proper attention. It’s time to get it ready for the season! Instead of avoiding the backyard, you’ll love to have some fun gatherings or relaxing reading time outside after power washing the furniture. Just be sure to use the right pressure, otherwise it may peel the paint off. 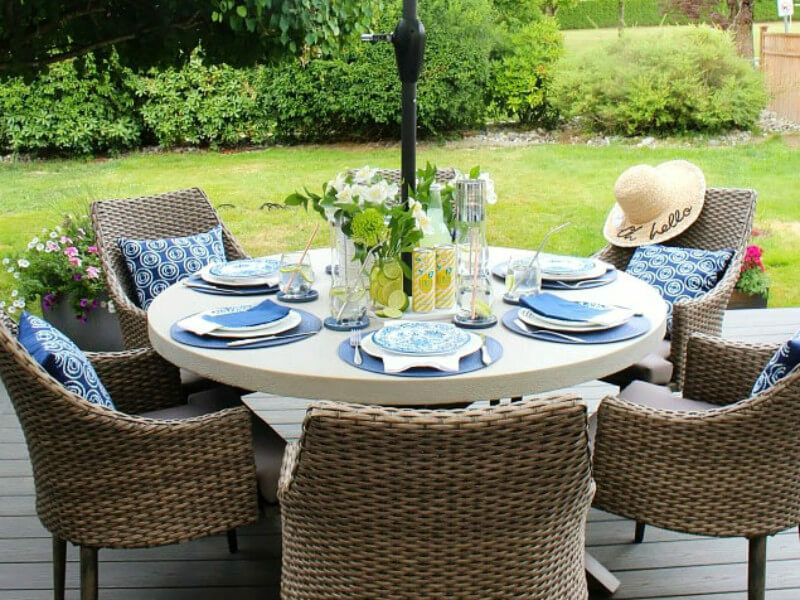 After power washing a deck, patio and general outdoor area, you’ll find yourself hosting parties, gatherings, and intimate dinners much more often. 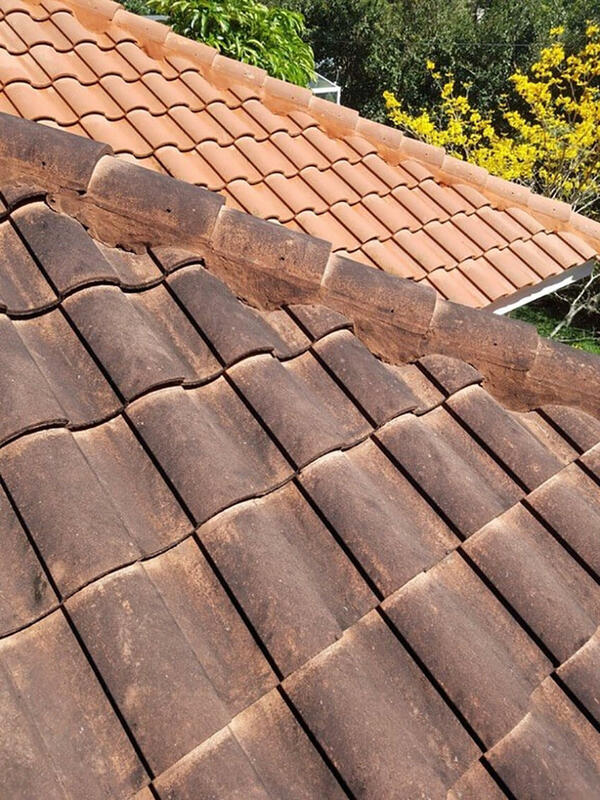 Make your house shine again by power washing the roof and revealing its true colors. 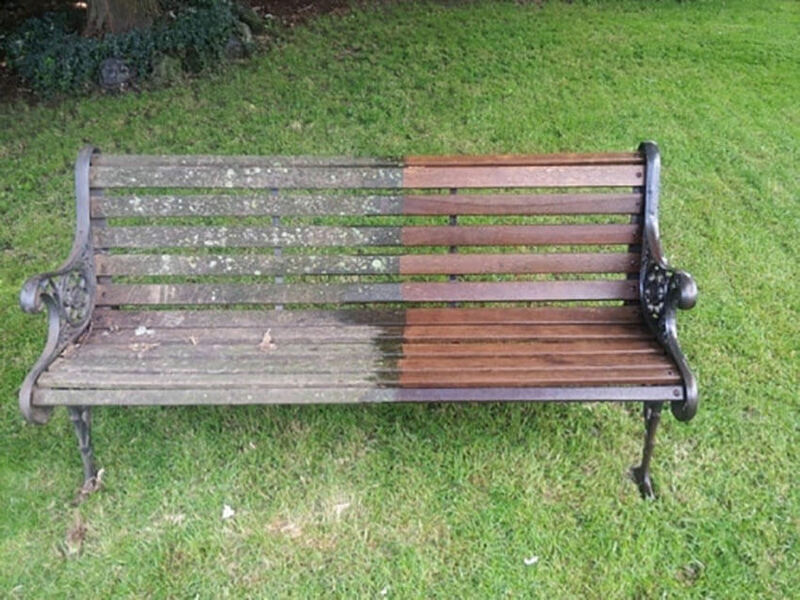 After trying pressure washing for the first time, you’ll realize what you were missing. 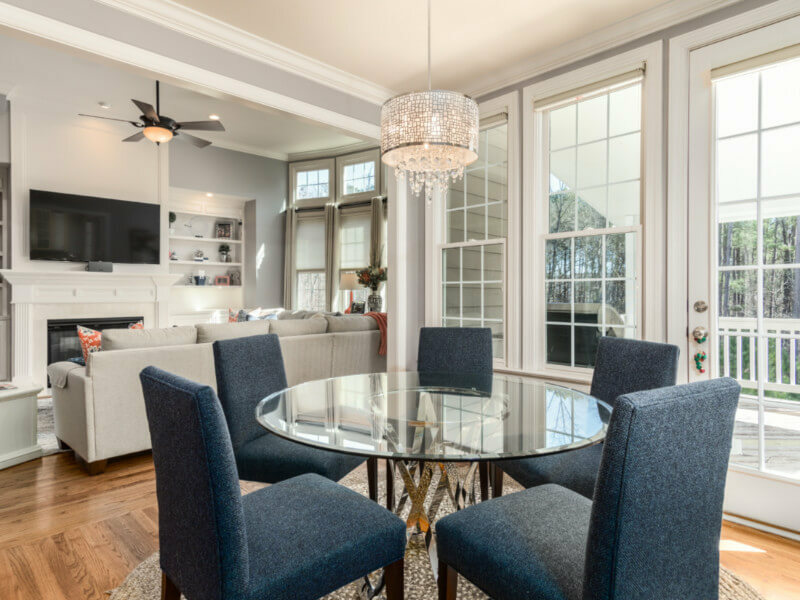 Once people would avoid using it, but now it’s the perfect spot for an intimate dinner. Change people’s reactions from disgust to amazement! I bet you watched this for longer than you want to admit. It’s ok, I did too. Why Does Power Washing Have To Be So Satisfying? 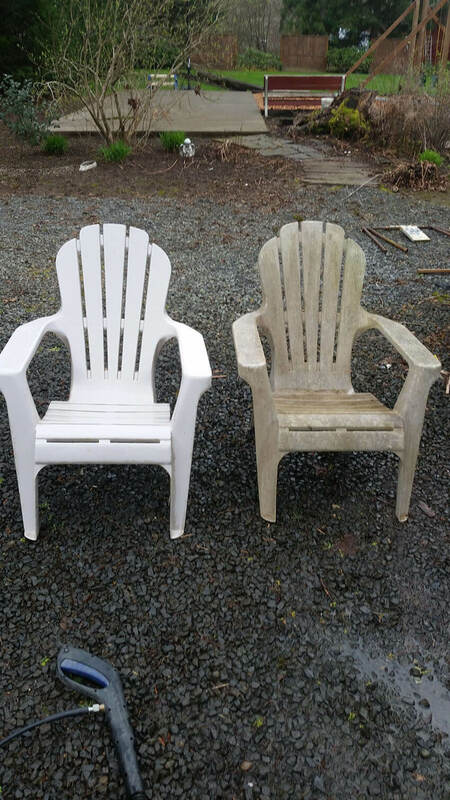 If you're ready for some power washing yourself, get your free estimate! 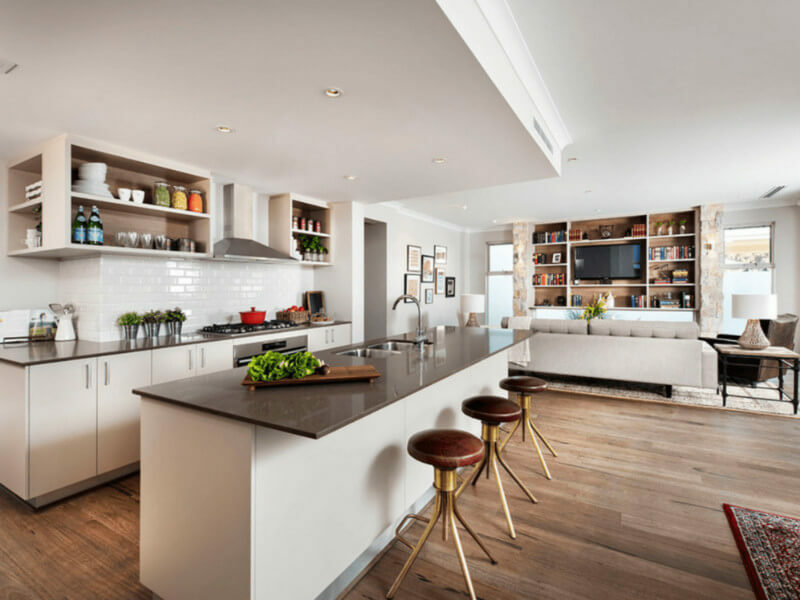 What do you think of these before and after? Come share your power washing experience with us at our Facebook page or in the comments below!